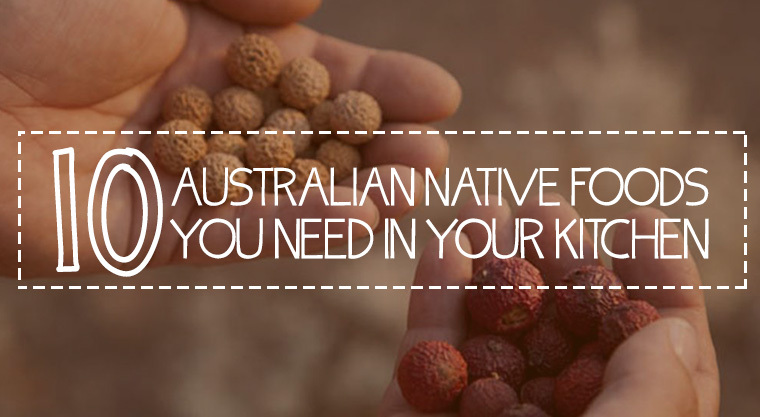 Native Australian produce is local, fresh, healthy and promotes Australian biodiversity. So why don't we eat such foods more often? It's not for lack of content or variety. In fact Aboriginal people were sustained by a thriving food culture featuring more than 5,000 different native foods for tens of thousands of years. Nor is it for lack of nutritional value. Research is quickly revealing bush foods as superior sources of vitamins, antioxidants and minerals – our very own 'superfoods'. Maybe we need to be better educated about why and how we should grow and eat indigenous produce. READ THIS NEXT: Why Haven't We Embraced Indigenous Foods?